Todoroki-san, Were you a shoku ryōshi when younger or from shoku ryōshi family? If yes. I did not know that. Todoroki-san, interesting. Who was that old job fisherman? Yamada Shigeo-san and Yamada Kazuyuki-san Father and son. 山田重雄さん と 山田和幸さん と ・秋山郷 から. 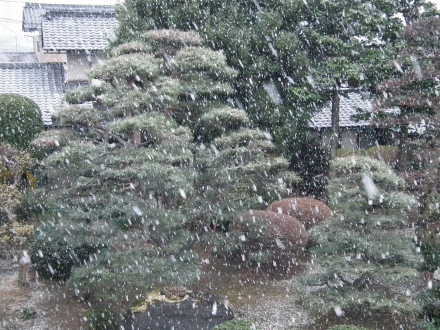 Or maybe 山田重雄氏 is preferred for the father. A short video from the Discover Tenkara YTC. Kazuyuki Yamada is also in some other DT essays & videos. 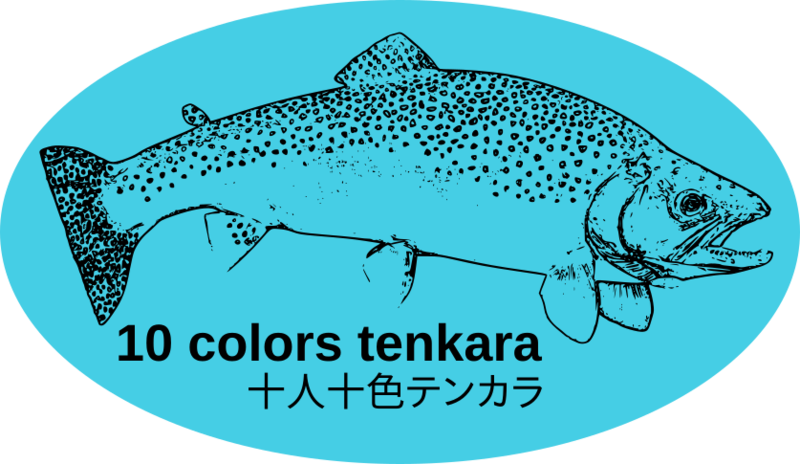 Check the DT website - Tenkara: FULL lowdown. Old video of Shigeo-san and interview of Kazuyuki-san. Yes, I agree with this very much. In fact, yesterday evening I was talking with a friend about this exact topic. People tie flies/kebari for many different reasons. 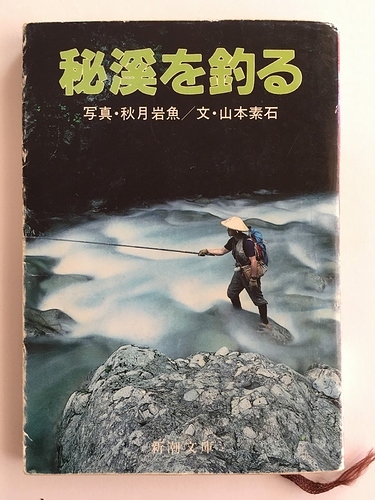 For me, it is an activity separate from (although closely related to) tenkara and is an activity that I enjoy entirely on its own. In a sense, I get two separate activities that are enjoyable on their own, from one overall activity. Да, я очень согласен с этим. На самом деле, вчера вечером я разговаривал с другом на эту тему. Люди связывают мух / кебари по разным причинам. Для меня это деятельность, отдельная от (хотя и тесно связанная с) тенкара, и деятельность, которой я полностью наслаждаюсь. В некотором смысле, я получаю два отдельных занятия, которые сами по себе приятны, от одного общего занятия. Thanks David, this is all very interesting - as usual. Thinks to ponder. Those who are written in the book are Mr. Yamada, Mr. Sonehara etc. There were a lot of people with more knowledge. Todoroki-san, Thank you. Sounds like several people, not just one mentor. Found another, I think more fun, interesting review / impression of this book. On the sproutlures blog. Let me introduce a book with three fingers at “Denchichi Book Award 2014” today (laugh). Oh, and a kebari picture from the book from the tenkarakebari blog. There are a couple more pictures in the blog post. I guess we could make a new idiom [ 新諺 (ことわざ) ] from it. ３指テンカラ：竿、ライン、毛鉤 ; 3 fingers tenkara: rod, line, kebari. Oh, and last evening my internet search also found your blog post 孔雀胴毛鉤 Ⅱ , peacock body kebari. 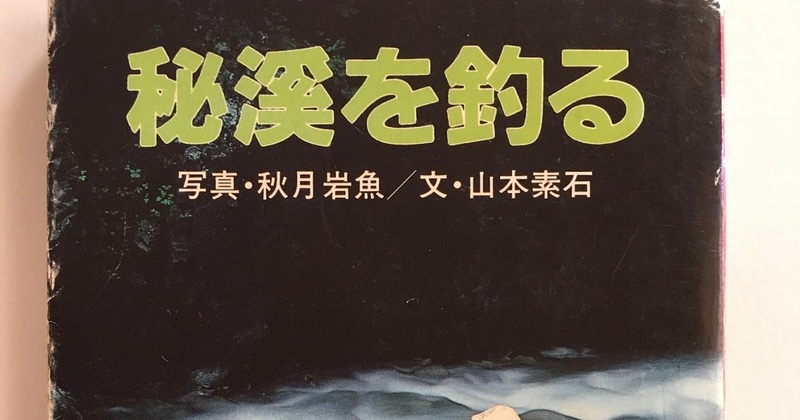 In which Mr. Shigeo Yamada and Kazuyuki Yamada were discussed in the comments. This book, I studied it, we fished streams in it. 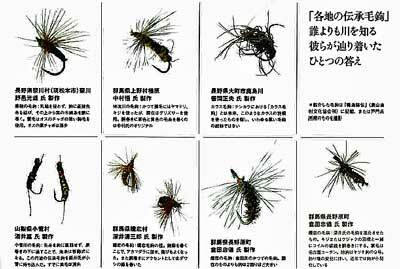 I did that to understand a deeper level of tenkara. It did the trick, now I know.